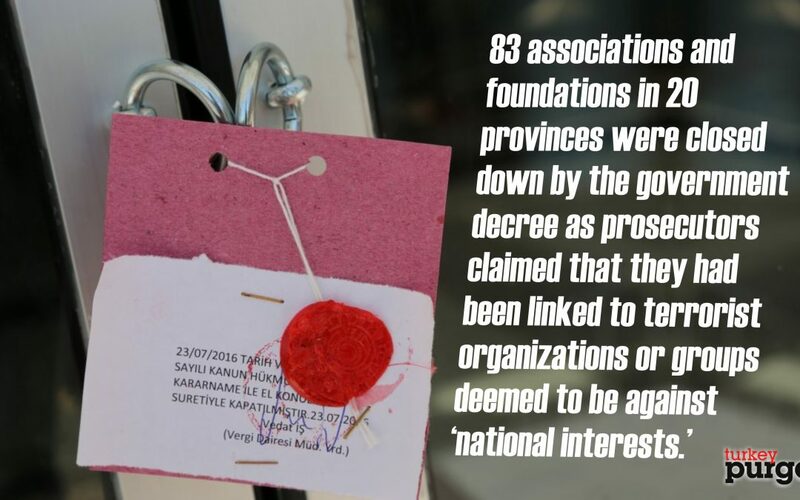 83 associations and foundations in 20 provinces were closed down by the government decree as prosecutors claimed that they had been linked to terrorist organizations or groups deemed to be against ‘national interests,” on Friday. 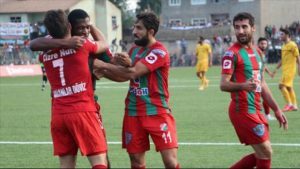 Eight sport clubs including two football clubs from the Turkey’s mostly Kurdish province of Şırnak — Şırnak Belediyesi Spor Kulübü Derneği ve 73 Cizre Spor Kulübü Derneği — were also among the foundations that were closed down by the Friday government decrees. The government issued three post-coup decrees to dismiss thousands of people more from state positions as well as to shut down some institutions. Şırnak University Alumni Association and Cudi Search and Rescue Association were also shuttered. The list shows the names of the closed institutions. The total number of associations and foundations that have been shut down since July 15 stands around 1,750.